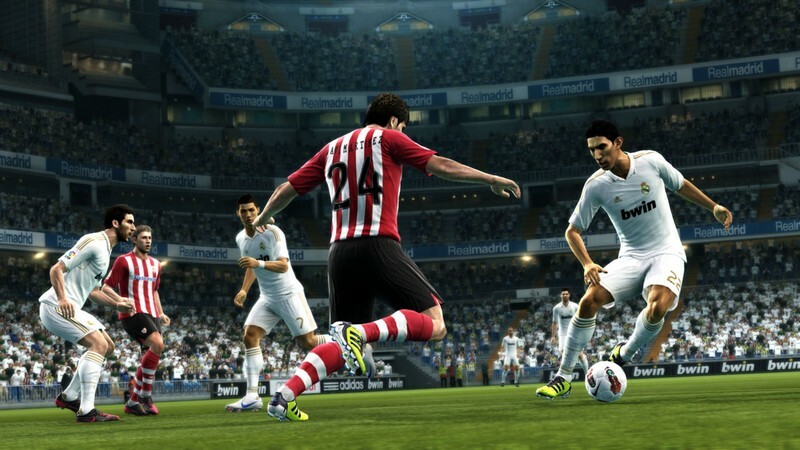 Pro Evolution Soccer 2013 is part of a long-standing chain of games. Players can get all of the action on the field in the comfort of their living room. 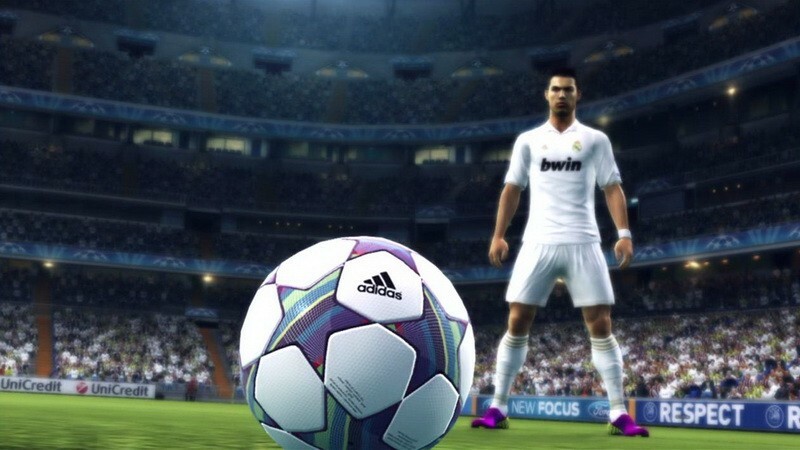 From fancy footwork to amazing plays across the field, Pro Evolution Soccer 2013 is dedicated to providing as close an experience as you'll find. With various new functions based off of fan feedback, and a comprehensive online presence, Pro Evolution Soccer 2013 seeks to become the bar to which other soccer games aspire. Full Control: Choose how to receive a pass, or how to shoot and play the field. 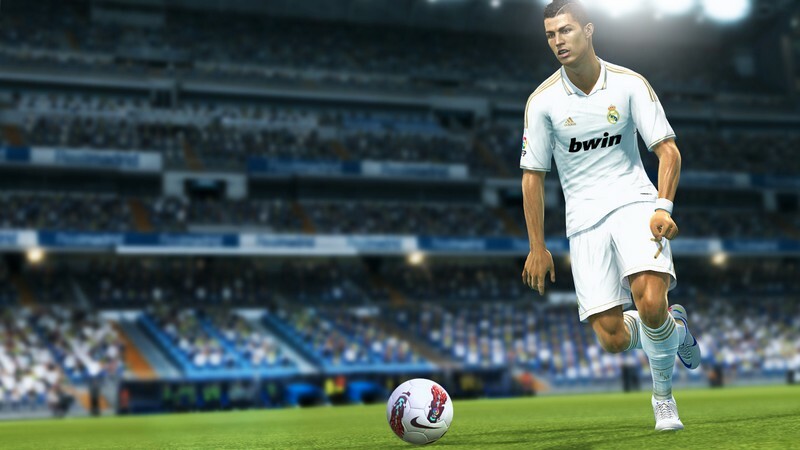 With moves that mimic the feel of playing the game on the field, PES 2013 gives you the chance to be a star. Player ID: The famous players across the world make the game feel alive and vibrant. From signature celebrations, to how the run, pass, and dribble, all the details of your favorite players are available to you! Improved AI: Designed to simulate the flow of an actual game, the AI in PES 2013 allows for much more balanced and fun matches. It reacts much more quickly to various happenings on the field, giving players the challenge to overcome, without being unfair. Various game modes: Participate in training activities to hone your skills, or compete in leagues and tournaments. 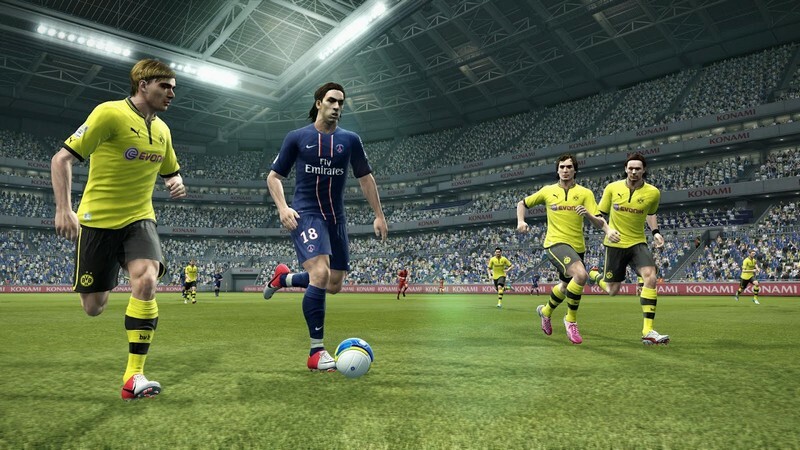 PES 2013 features several ways for you to get into the game and compete! Brate znas li kako igrati PES13 Online? ada orang indonesia gk..?////….. download nya gmana sih? ?